Perfect for stuffing, wrapping, arts and crafts, scrapbooking and more! 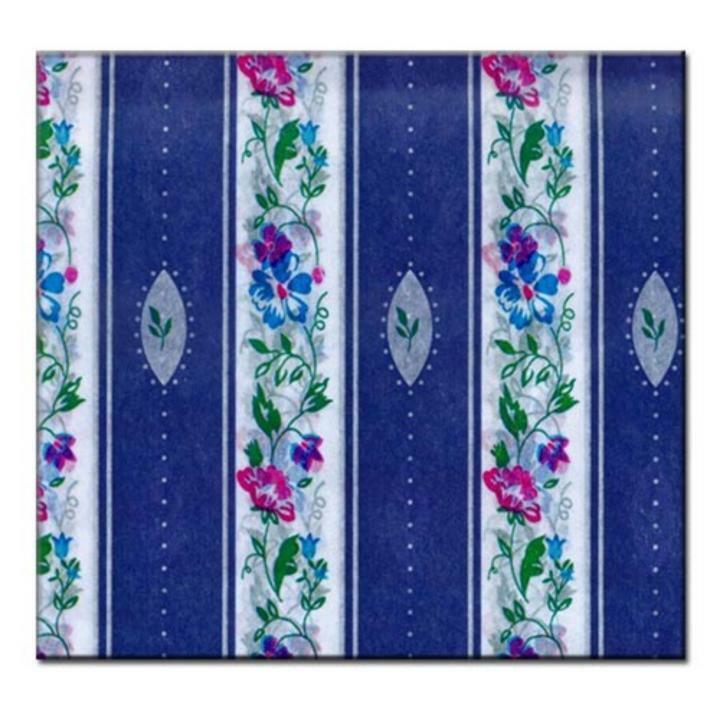 Each sheet is cut 20" x 26"
4 sheets of printed tissue with a blue vintage floral print on them. Each sheet is cut 20" x 26"